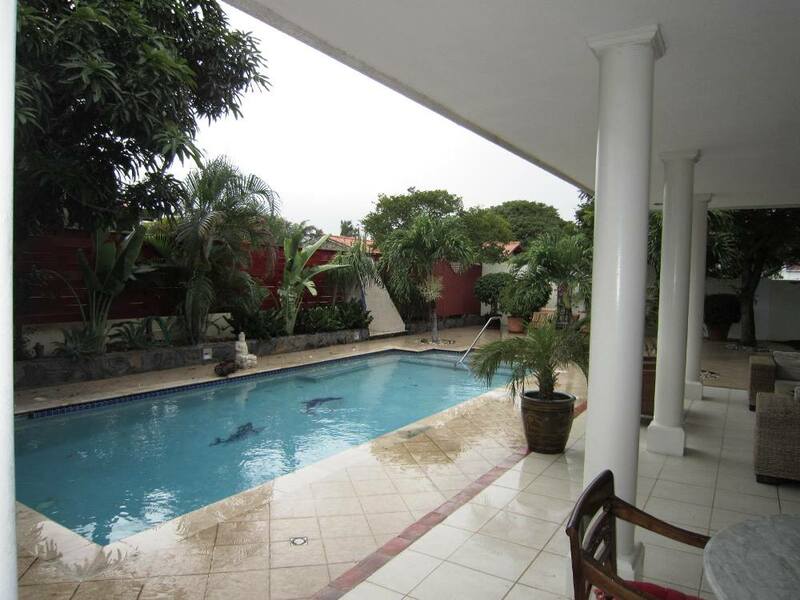 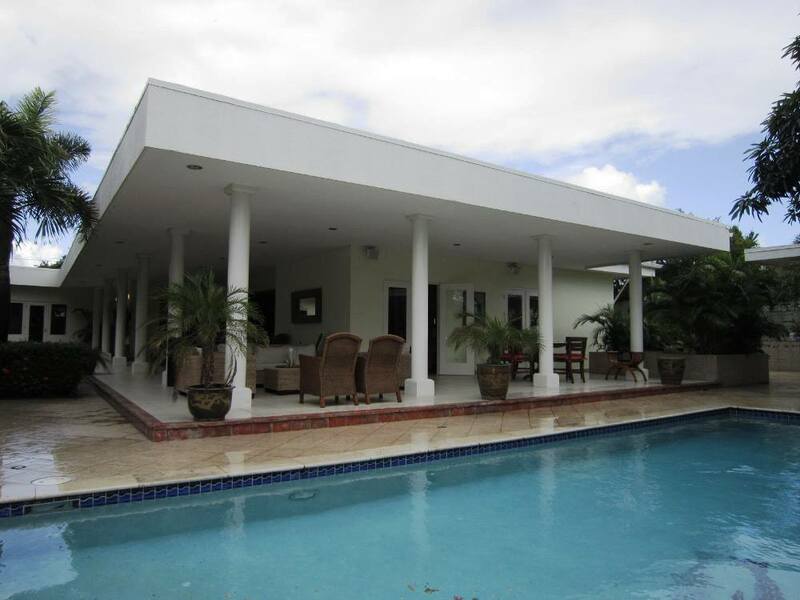 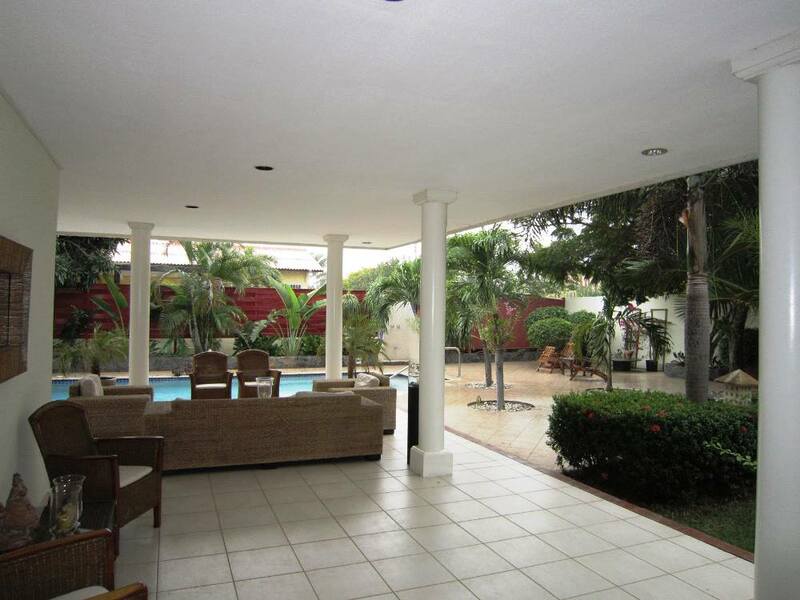 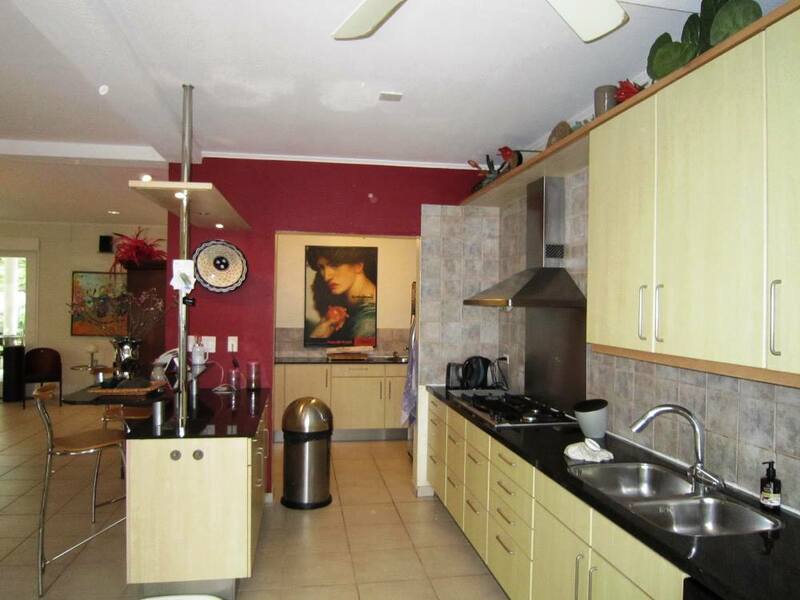 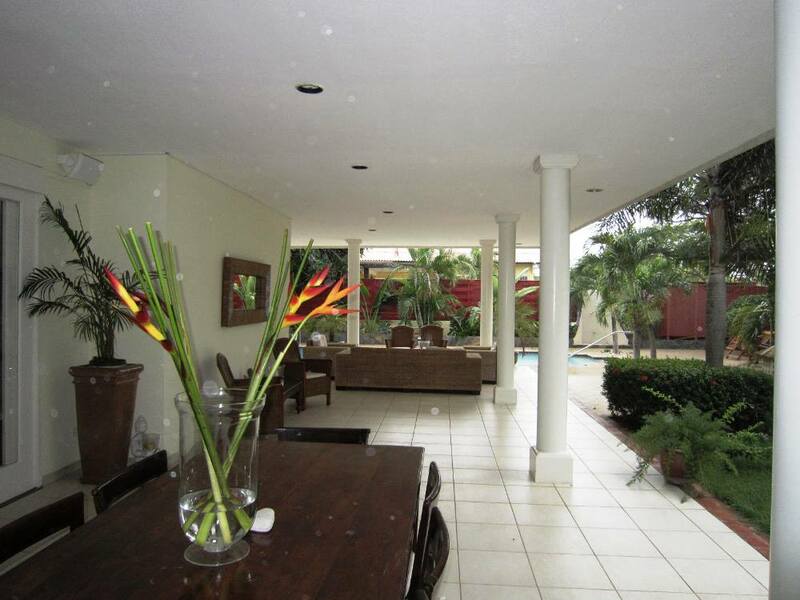 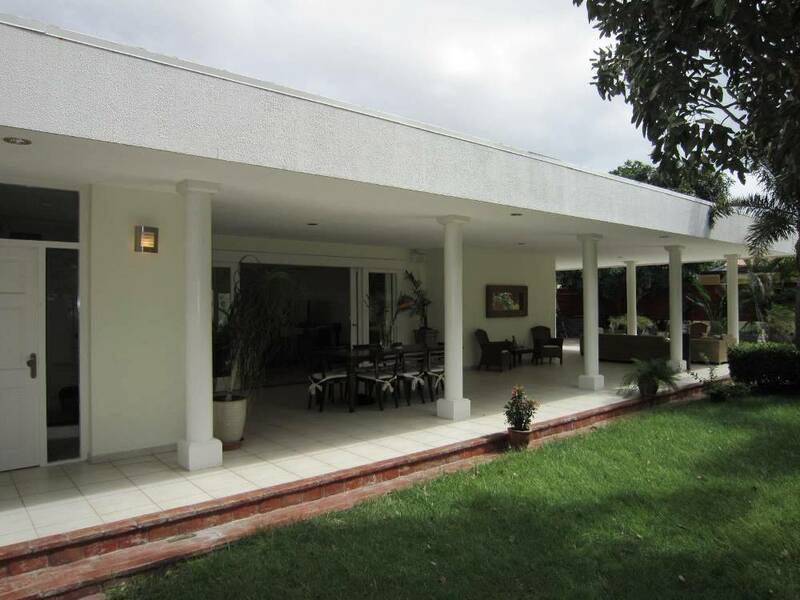 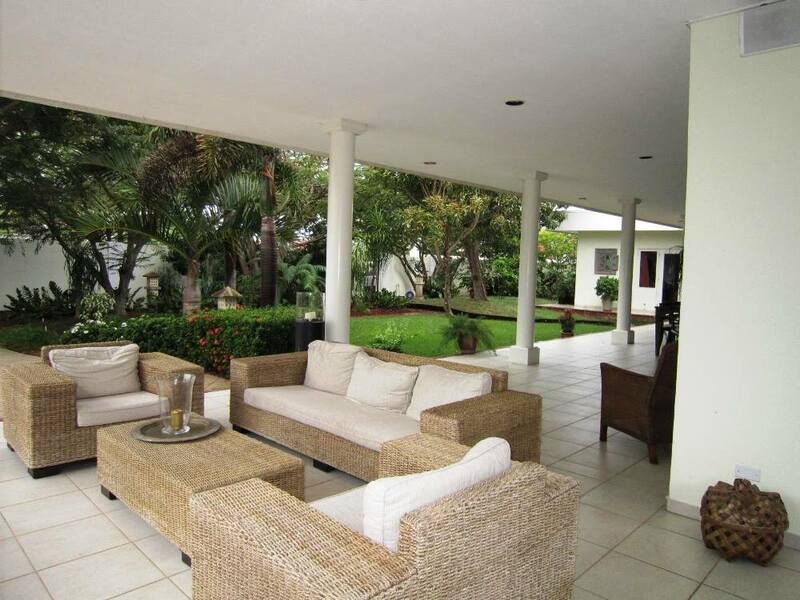 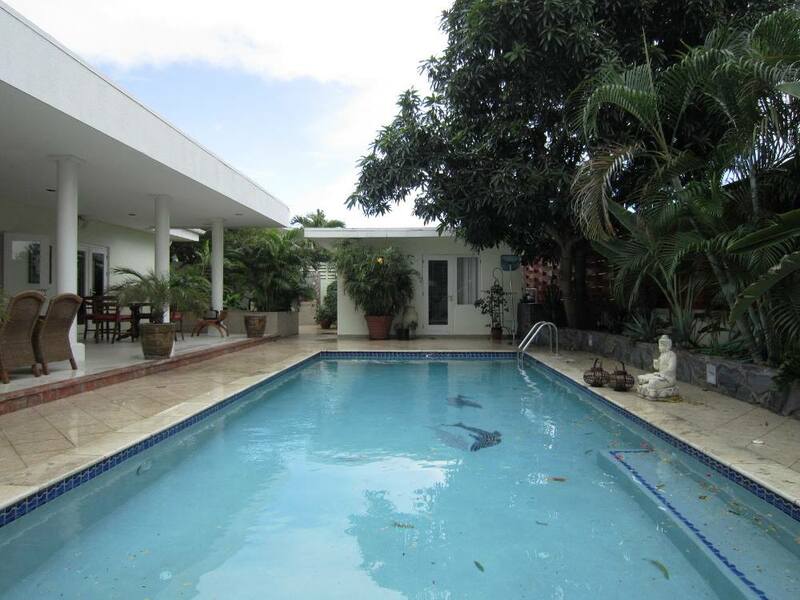 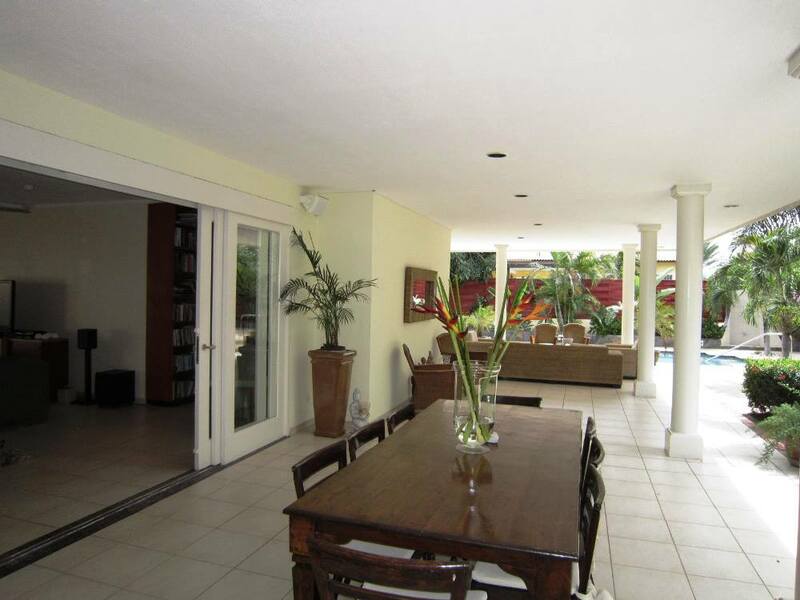 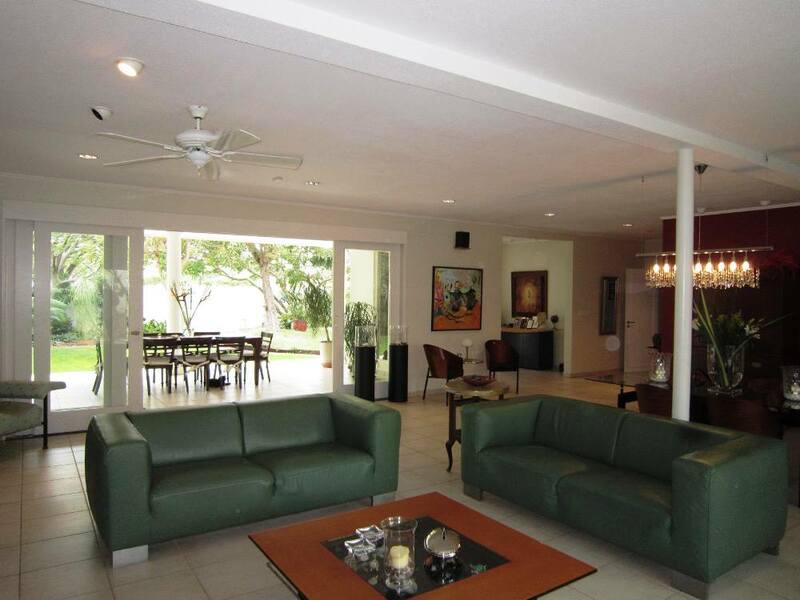 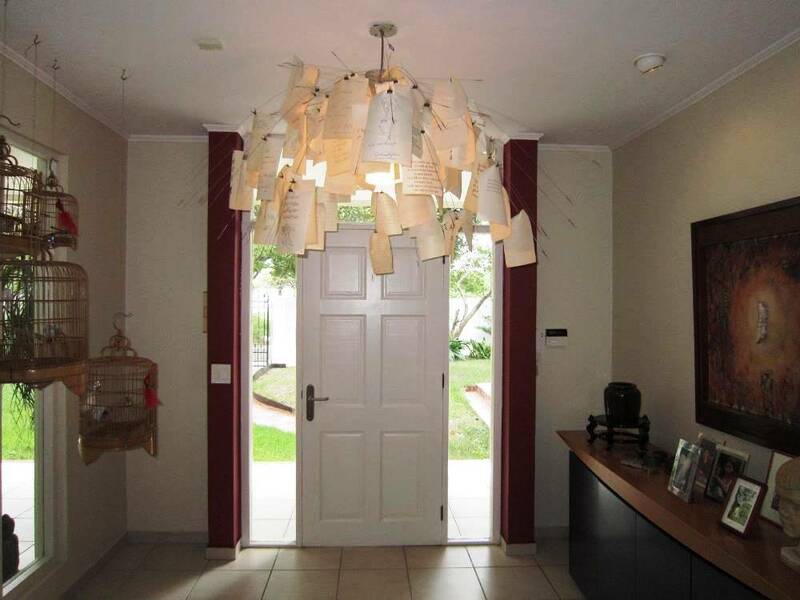 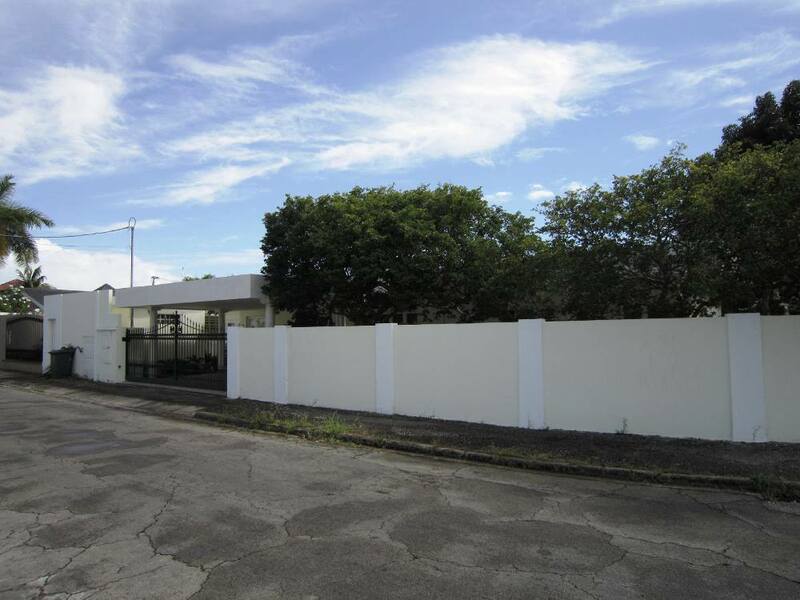 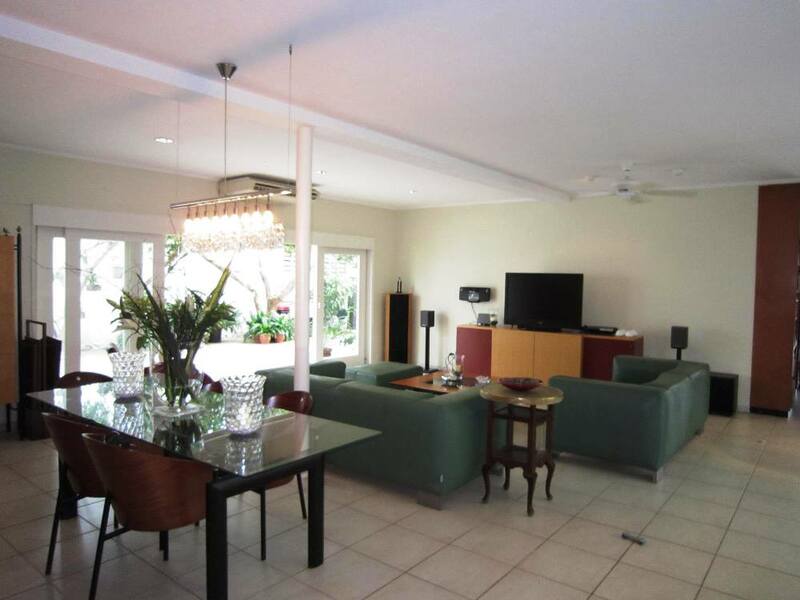 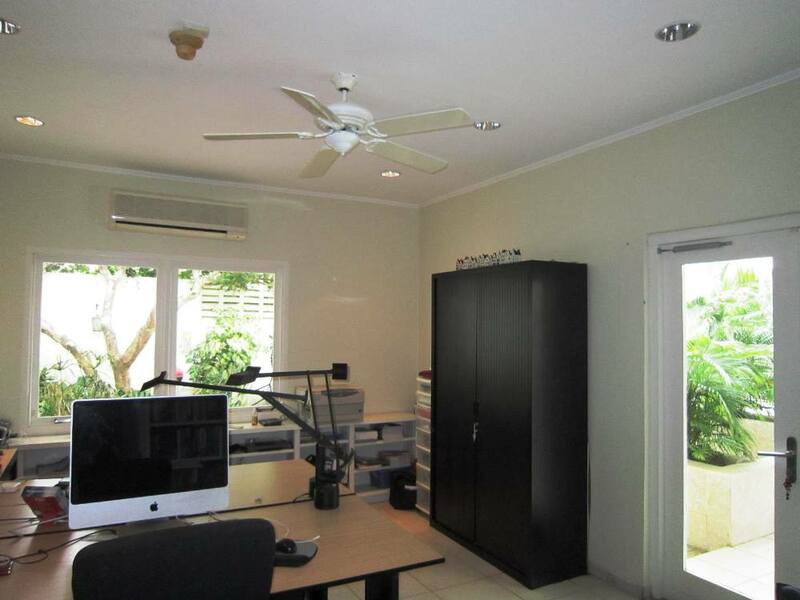 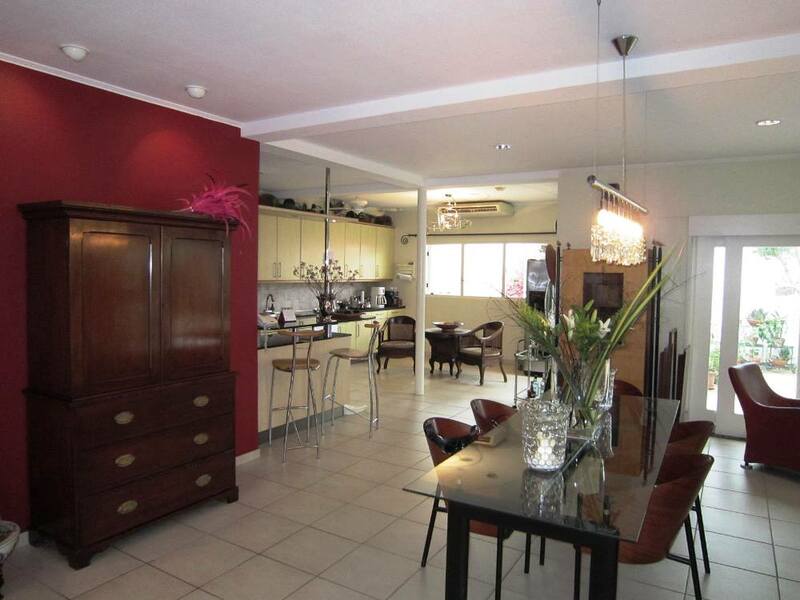 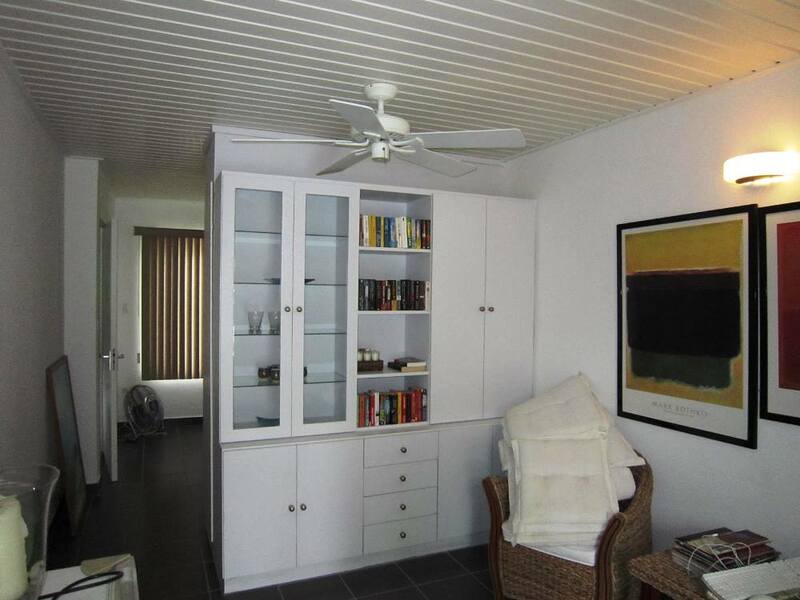 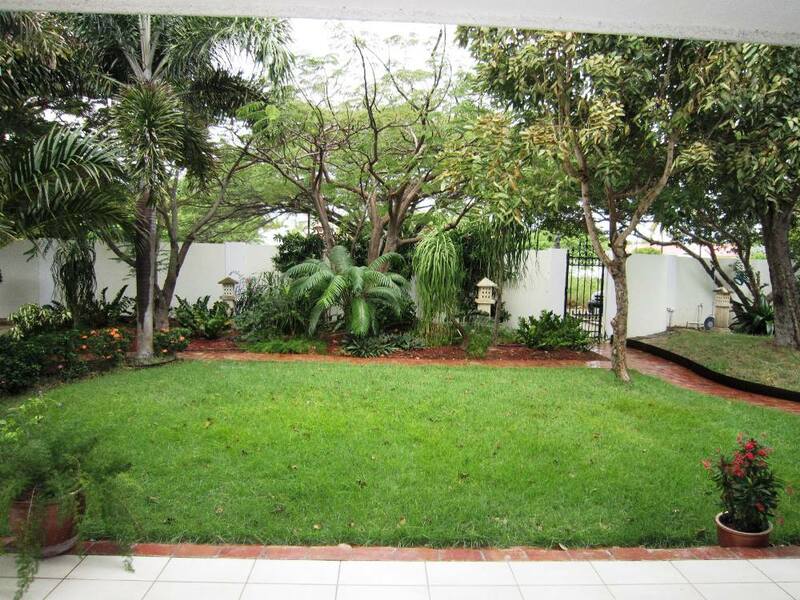 This beautiful city home lies in the heart of the quiet area of Mon Plaisir in Oranjestad. 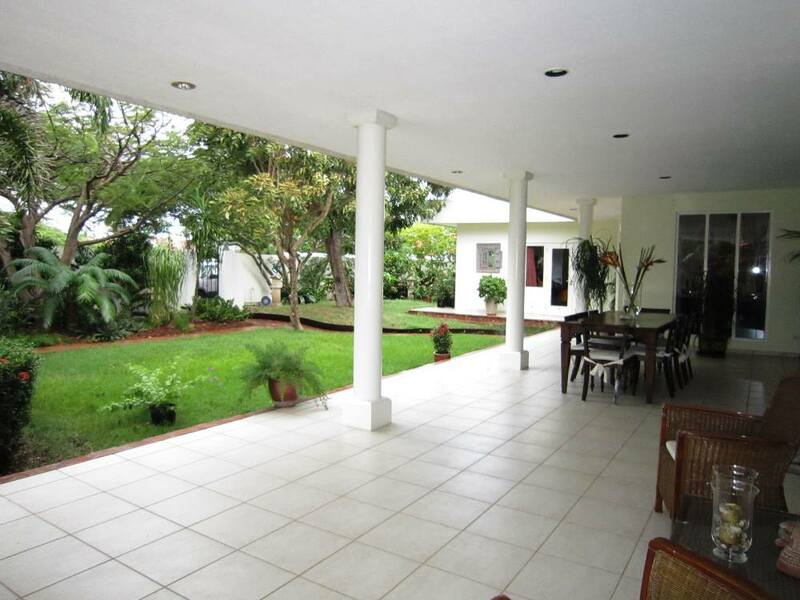 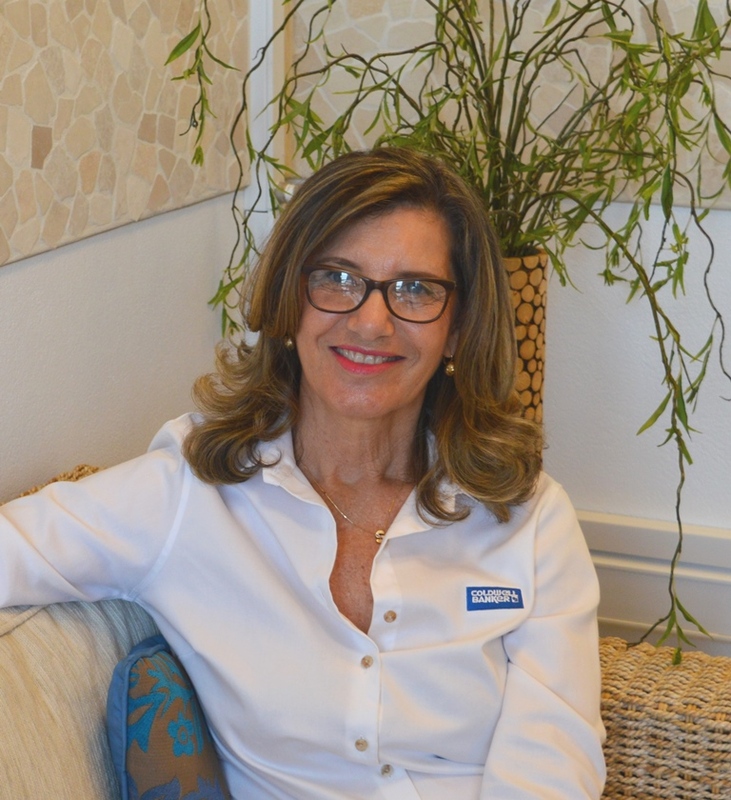 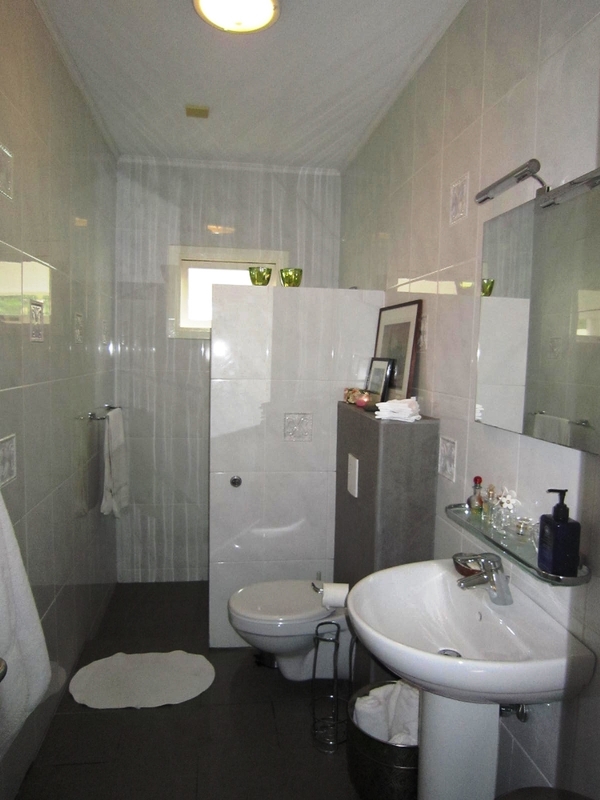 The home has 4 bedrooms and 2 bathrooms, an office and a 2 bedroom apartment. 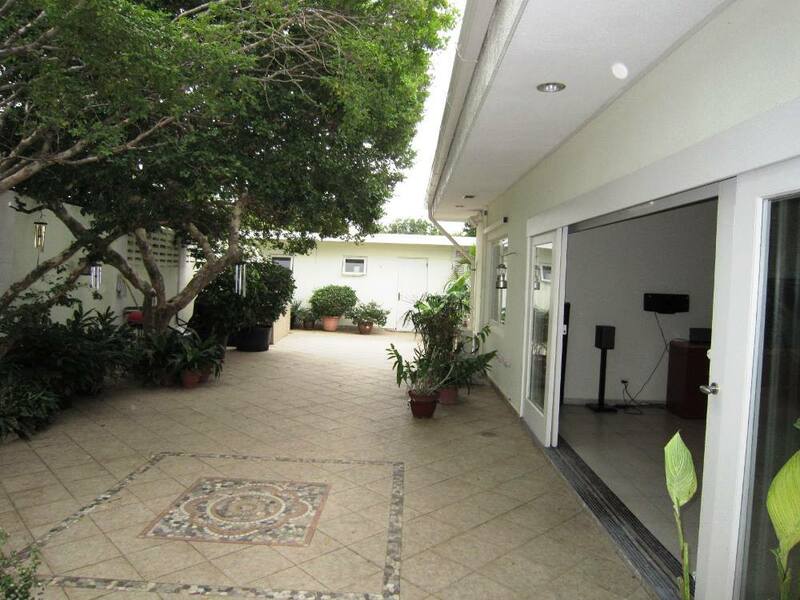 A very large open living, dining and kitchen area, library, large wrap around terrace, pool, very private garden, carport for 2 cars and storage room.